Nicely done, indeed! 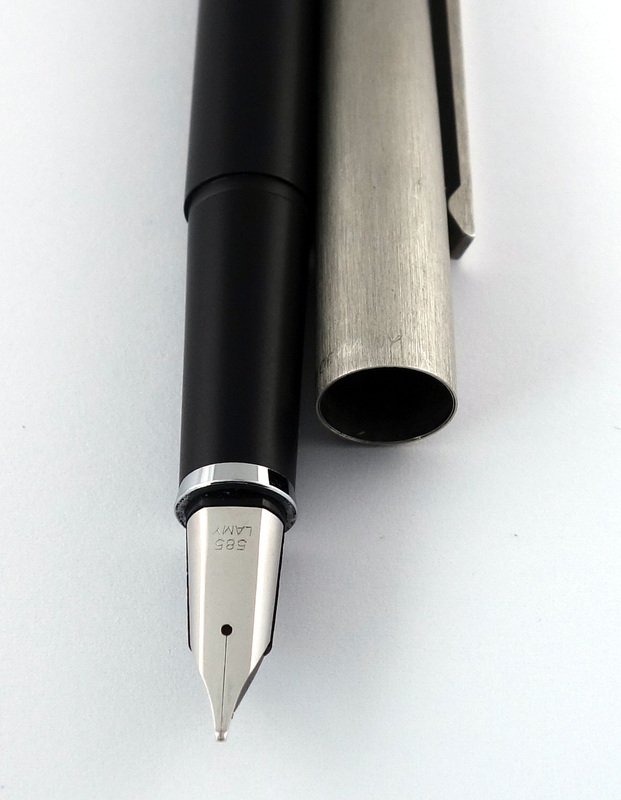 The Omas Extra (40s) is beautiful. The 136 needs no intro, but the Soennekken’s I see in good conition, like yours, just sort of make me stop. You can just see so much evolving from those pens. Blake, do you mind if I ask the nib size on the 136? Thanks!